Note: First listen audio comes down after the album is released. However, you can still listen with the Spotify or Apple Music playlist at the bottom of the page. 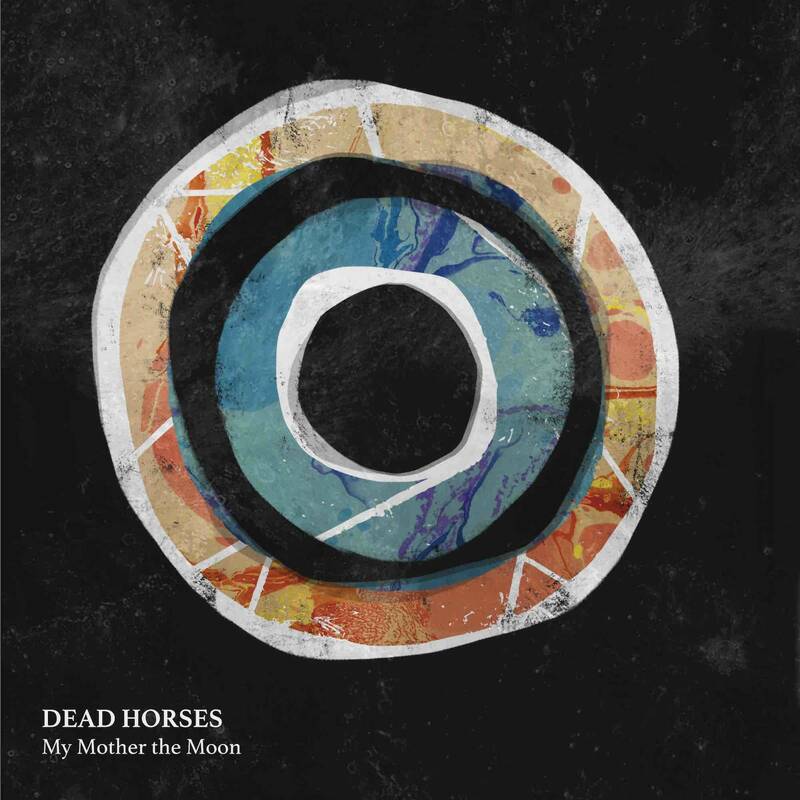 Our friends in Dead Horses should be happy with their new record, My Mother the Moon. 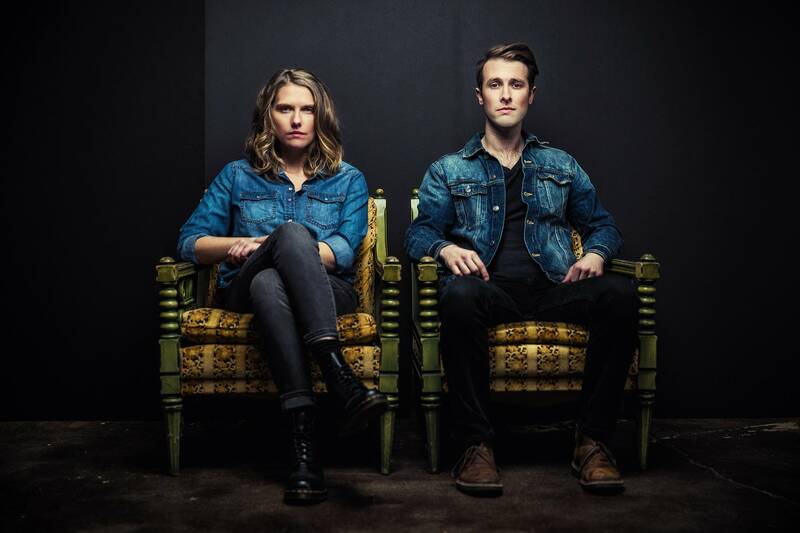 I had the pleasure of meeting the Milwaukee-based band a few years ago when they were touring in support of their previous record, and I spoke to them about life on the road and about writing new material. I remember thinking that they were on the right track with a growing collection of original songs. This new record contains 10 more originals that they recorded once again in Nashville with producer Ken Coomer (Wilco, Uncle Tupelo). 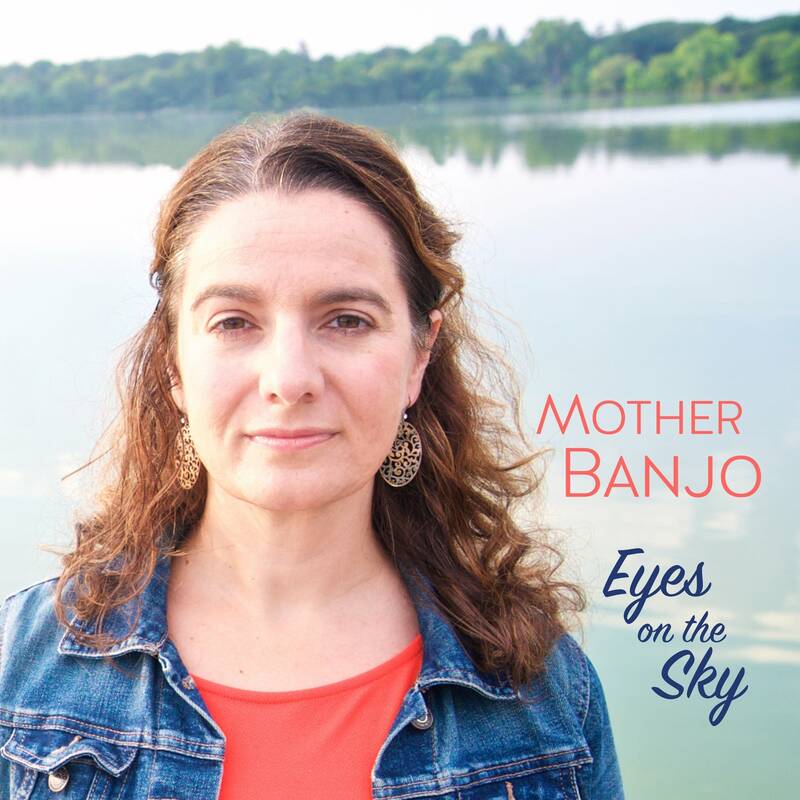 The songs are full of emotion, as is Sarah Vos's voice, especially in the song "Darling Dear," which contains the line, "… nothing hurts quite worse than when the ones you love the most can't stop their suffering." The songwriter's own childhood was full of uncertainty and pain, and Vos has said the new the album deals with love, compassion and loss. The production on My Mother the Moon is stunning, with tight grooves and a well-placed string section on some tunes. When you get to the final track (notice I said "when" not "if"), the juxtaposition of major and minor chords reminded me of some late Beatles songs and left me on the edge, wanting more and wondering what we'll hear in the next collection of tunes from Dead Horses. I'll be looking forward to that one, too. Dead Horses' My Mother the Moon releases Friday, April 6. Before that date, we're delighted to offer this exclusive stream of the album in its entirety. Use the audio player above to listen to My Mother the Moon. Dead Horses perform in the Radio Heartland studio Roots band Dead Horses have recently relocated from Osh Kosh, Wis., to Milwaukee, recorded and released a new album, 'Cartoon Moon,' and are launching a prolonged winter tour that will take them across the U.S. While in town for a show at the Turf Club in St. Paul, Dead Horses stopped in the Radio Heartland studio for a session hosted by Mike Pengra.